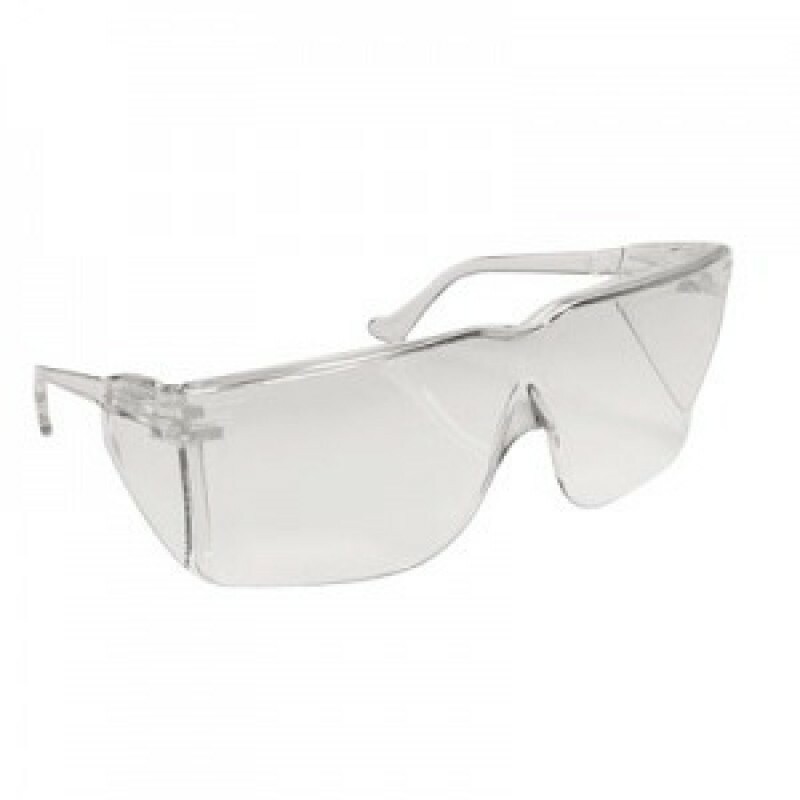 AOSafety Tour Guard III Safety Glasses are a great economical solution for visitors and employees. 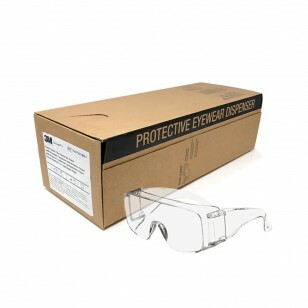 Designed with integral sideshields to provide excellent wraparound protection. Large lens design allows the Tour Guard III to fit over prescription safety glasses. Boxed in a convenient wall dispenser for easy access. Meets CSA Z94.3-2007 standards. 20 glasses per box.